SIN EMBARGO article about my group exhibition at the 244 Gallery in Mexico City June 2016. The Cactus has exploded as a visual fad around the world ,you regularly see its distinctive forms printed on clothing and product and carefully placed in all the trendy spots.But when looking deeper into this unique plant you realise there are so many more reasons why we should be honouring and encouraging it’s use and praise in modern society. 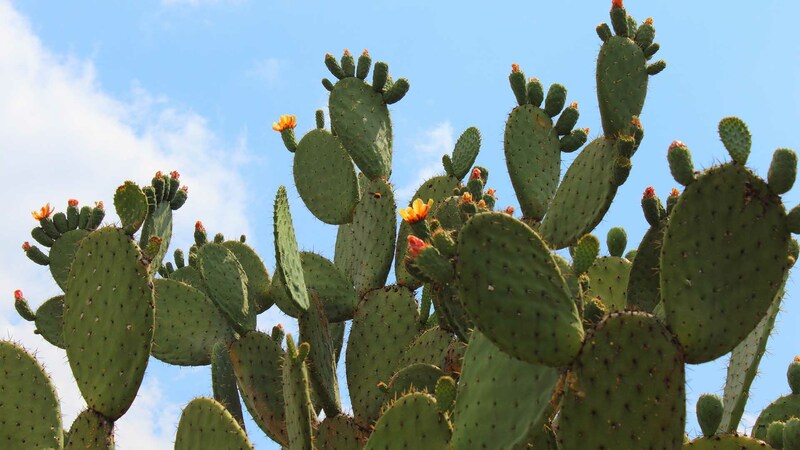 At a time when the world is full of fierce and frightening contrasts , heating up and drying out , we look to an iconic plant like the Nopal cactus for inspiration for our own human resilience and survival. The cactus we are looking at specifically is one native to Mexico called the ‘Nopal’ or more commonly know in the west of the world as “Prickly pear”, with it’s bitter sweet fruits known as ‘Tuna’ in Mexico that flower between April to August .Both are important contributions to the Mexican diet. onto the island in the middle of the Lake Texcoco. He then told his priests that this heart had landed on a rock and a Nopal had grown from it , it was so grand and magnificent that an eagle perched there daily ,feeding from its plentiful fruits and enjoying the sun .He told them when they found it , it would be surrounded by the beautiful colorful feathers of all of the dead birds that the Eagle had fed on. When the people found this image in front of their eyes they discovered the birth place of the great city of Tenochtitlan (today’s mega populated Mexico City) they bowed at the Eagle and the Eagle bowed back. The symbolic image of the flag speaks of the aztec myth of perseverance and spiritual belief system ,guided by wild and forceful gods of war, indeed Tenochtitlan went on to be the capital of the Aztec empire. In pre Hispanic imagery of this myth, the fruit that grows from the cactus is represented as human hearts and in the eagle’s beak is an atlachinolli -an ancient aztec symbol of fire , water + war which could have been mistaken as a snake by colonists , perhaps for this reason it is what appears in the eagle’s beak on the modern day flag. 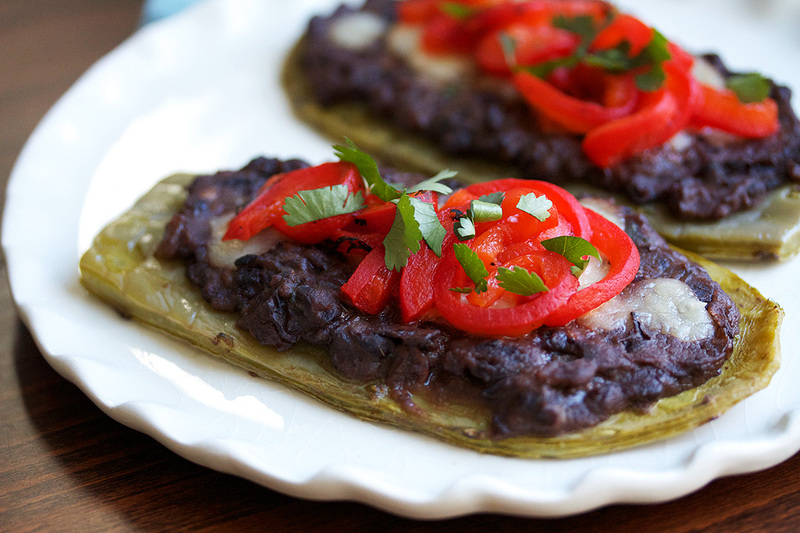 Mexico is also one of the only countries who eat Nopal as a staple vegetable in their diets. 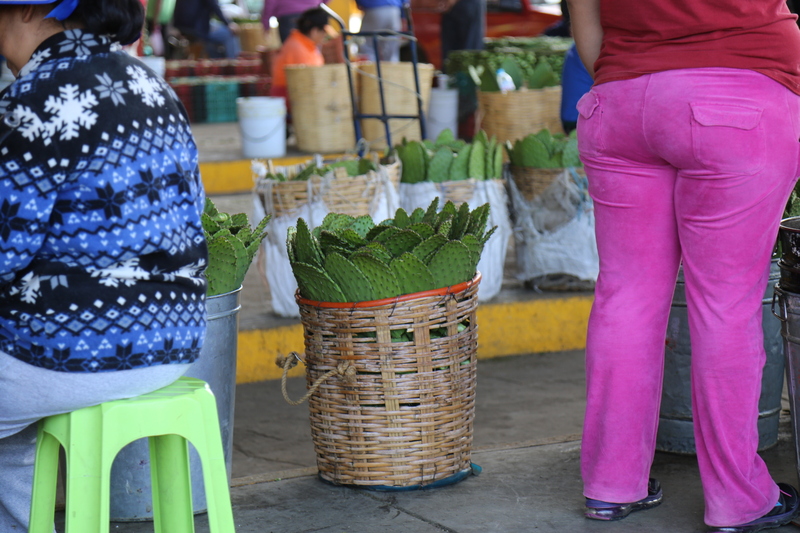 You find it in salads , stuffed with cheese and laced through your green smoothies and taco trimmings on the street.Much of the Nopal produce for the city is grown in Milpa Alta in the outskirts of the city where the sprawling city meets ancient rural farming.It is cut and prepared (de spined) so it is ready to feed the 25 million hungry bellies of the huge CDMX. 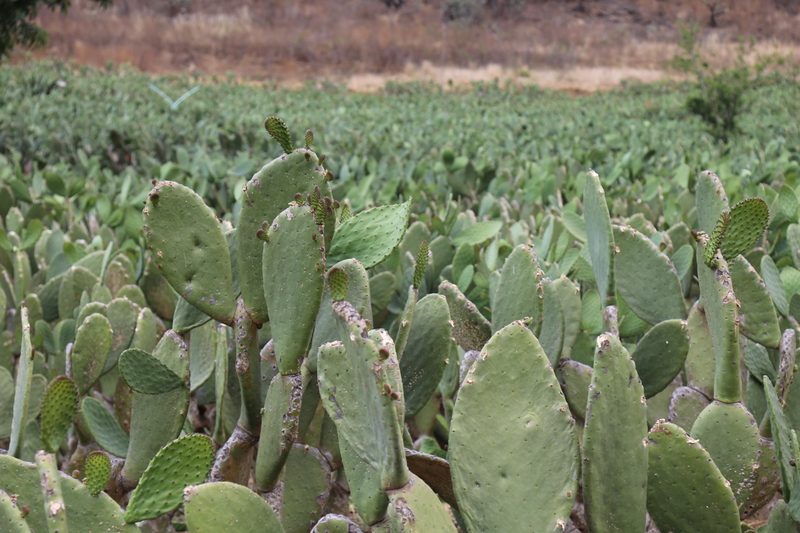 There are 160 different species of Nopal ,110 of them are found in Mexico. It has been linked as a great aid to various diseases such as Diabetes. It helps purify the blood and is rich in calcium. It lowers blood sugar, lowers cholesterol. In India it is used to treat whooping cough and asthma. “The fruit or prickly pears are pureed, mixed with manure, then left to decompose, producing methane,”Climate Home explained. “That gas is used for fuel and burned to generate enough electricity for 300 homes at 50 percent cheaper than grid prices.“- Eco watch. This special plant could be powering us in more ways than one in the future. Inspired by the beautiful and intricate structures of the Nopal , its unique and fibrous pads stacked and sprouting from various angles like extended intricate heart and hand systems.We are going to build are very own inspired sculptural forms. 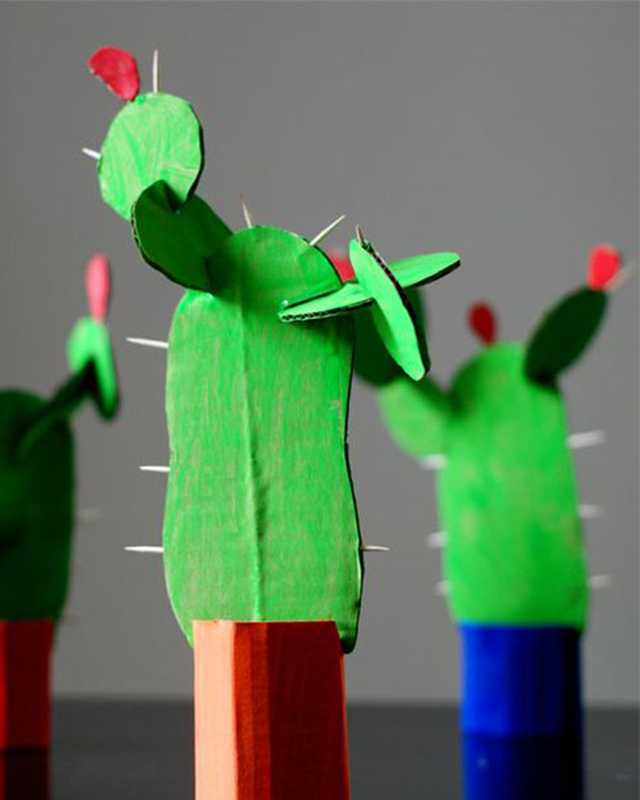 The unique sensitive and hardy personality of the of Nopal has inspired our special sculptural- ‘sacred tree of hearts’ -body and soul sprawl- workshop. ‘The Nopal’ in ancient indigenous languages translates as ‘The tree of hearts’. Exploring this theme we will construct our own Cactus inspired sculptures with messages from the heart , honest whole hearted commentaries on social resilience and perseverance in our times , made with the honesty of our hands. 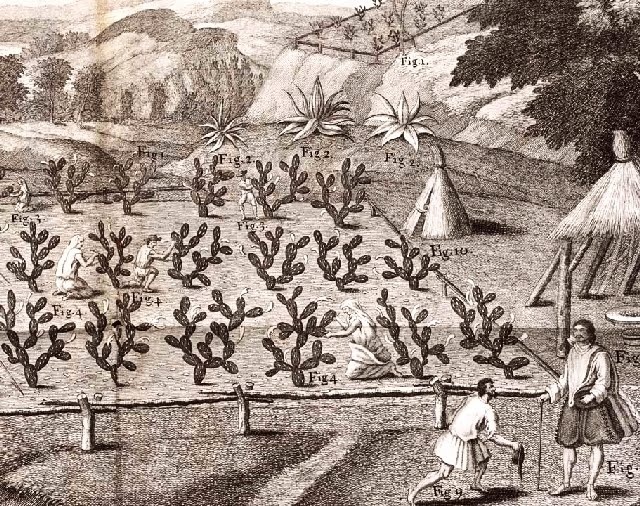 Learn more about the history and nutritious qualities of this food and plant source. Construct and engineer structures from recycled materials inspired by the Nopal’s form. Use the placard pads as a 2 and 3D surface and platform to voice our collective, human voice on the key value of nature ,resilience and honesty in society. Learn about how Nopal is utilised today in the world and the endless potentials of it for the future. Recycled materials , plastic bottles caps etc. Groups working around themes of good health. Recycling / Eco friendly initiatives.